The wait is finally over! The SPAR Carols by Candlelight is happening in JHB tomorrow. Will you be joining us at this year's Jacaranda FM and SPAR Carols by Candlelight? Some of the South African artists that are going to be performing at St. Stithians joined Martin and Tumi for a special #FridayLive. 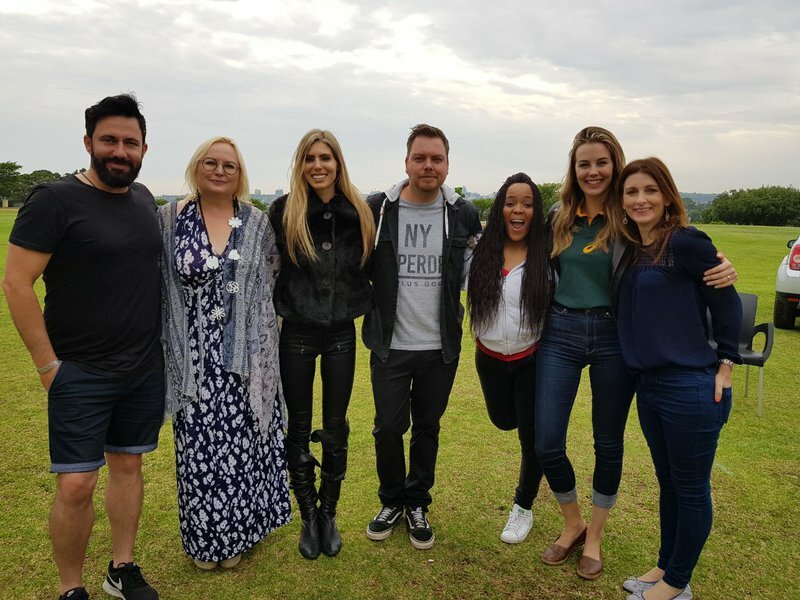 Cara Frew, Claire Johnston, Loiuse Craver and Ross from Prime Circle performed two amazing songs this morning!